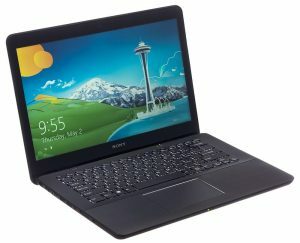 Sony currently stopped manufacturing VAIO laptops, hence Sony droped checking warranty status online. If you’re facing any issue above listed. Then we do not recommend you to visit warranty Sony Service Center. Most of the out warranty cases not covered by respective OEM and they take longer period to answer and repairs. Instead of waiting for thirty days you can simply walk into our Computer Repair Store get repaired same day at 50% cost of what Official service center offers.